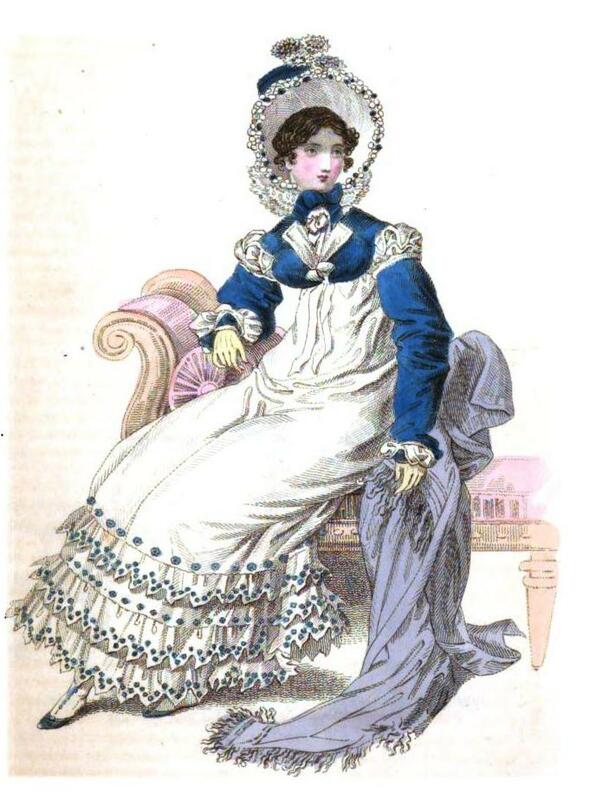 This entry was posted in Regency, Uncategorized and tagged Clarence bonnet, La Belle Assemblee, Regency half-dress, Regency promenade dress, Regency wealth and lifestyle, wealthy lifestyle of the Regency by Angelyn. Bookmark the permalink. I really love Angelyn’s posts! !